There are so many opportunities to have fun with your family this summer at the Center for Earth & Space Science Education at TJC! The power of America's national parks are undeniable and we have brought that experience to Tyler with National Parks Adventure, the newest show playing in the 40 foot dome theater. Later in the month on Saturday, June 25th, join Marianne Dyson, one of the first ten women to serve in NASA's Mission Control and learn all about new and interesting ideas to make space science and astronomy fun. In July, we are bringing back Casey Carle and BubbleMania: Science, Art, and Comedy by popular demand! Lastly, please check our schedule for details on all of the dome shows and Rock and Roll Laser shows playing this summer. National Parks Adventure and the Return of BubbleMania! 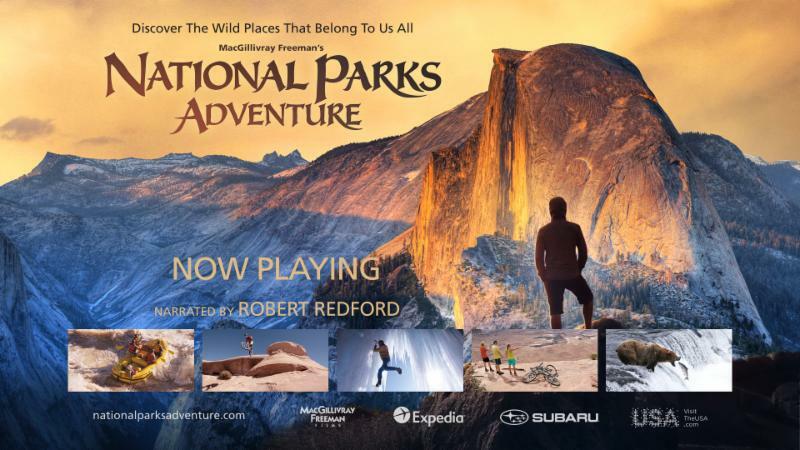 Don't miss your chance to see the new full dome show "National Parks Adventure." The power of America's national parks is undeniable. Millions have packed up the family to hike through impossibly lush forests, to gaze upon towering cliffs and deep-plunging canyons, to witness the breathtaking arc of natural history, and, most of all, to share moments of wonder amid the protected treasures of this land. A MacGillivray Freeman film produced in association with Brand USA and narrated by Academy Award® winner Robert Redford, National Parks Adventure is acclaimed filmmaker Greg MacGillivray's most ambitious giant-screen film to date-a film that offers not only a sweeping overview of the national parks' history, but is equal parts adrenaline-pumping odyssey and soulful reflection on what the wilderness means to us all. Immersive cinematography takes viewers soaring over red rock canyons, up craggy mountain peaks and into other-worldly realms found within America's most legendary outdoor playgrounds. Join world-class mountaineer Conrad Anker, adventure photographer Max Lowe and artist Rachel Pohl as they hike, climb and explore their way across America's majestic parks - including Yellowstone, Glacier National Park, Yosemite, and Arches - in an action-packed celebration that will inspire the adventurer in us all, and highlight how important it is that we protect these treasured landscapes. National Parks Adventure will play Tuesday- Saturday at 2:00 pm. Tickets are only $5.00 for children, seniors, and students and $7.00 for adults. Ticket can be purchased at the front counter or here. He is back by popular demand!!! Don't miss your chance to see the world famous Casey and his incredible Bubblemania show! We will be having 7 special showings during the end of July. The shows will be Thursday, July 21st at 7:00 pm, Friday, July 22nd at 4:30 pm, 6:00 pm, and 7:30 pm, and Saturday, July 23rd at 11:00 am, 1:00 pm, and 4:30 pm. Tickets are only $5 for children and seniors and $7 for adults. Bubblemania mixes art, comedy, science, and entertainment in a way that captures the imagination of all ages. The show features giant floating spheres, soap-film "serpents," bouncing bubbles, hands-only bubbling, balanced columns of bubble foam, cube bubbles, the Amazing Popcorn Machine, the mesmerizing Crystal Ball, and even a spinning Bubble Spacecraft. Tickets sold out fast last year so don't delay! Space Still Available for Robot Camp! Instructed by Brian Kremer, coordinator for the Center for Earth and Space Science Education, invites middle school students to a weeklong, intense summer camp experience. Participants will learn all about the different components of robotic systems. They will be able to build various robots that can complete a variety of different tasks. At the end of the week, the campers will be able to take home a robot that they built by themselves. $142 price includes T-shirt, camp photo and all supplies. For details on how to register feel free to give us a call at 903-510-2312 or visit tjc.edu/summercamps! which explores the physics of sound. Day passes are only $12 for adults and $9 for students, seniors, and children. Are you looking for new and interesting ideas to make space science and astronomy fun? Don't miss the opportunity to attend free workshops on Saturday June 25th presented by Marianne Dyson, former NASA flight controller and Golden Kite and American Institute of Physics Writing Award winner. 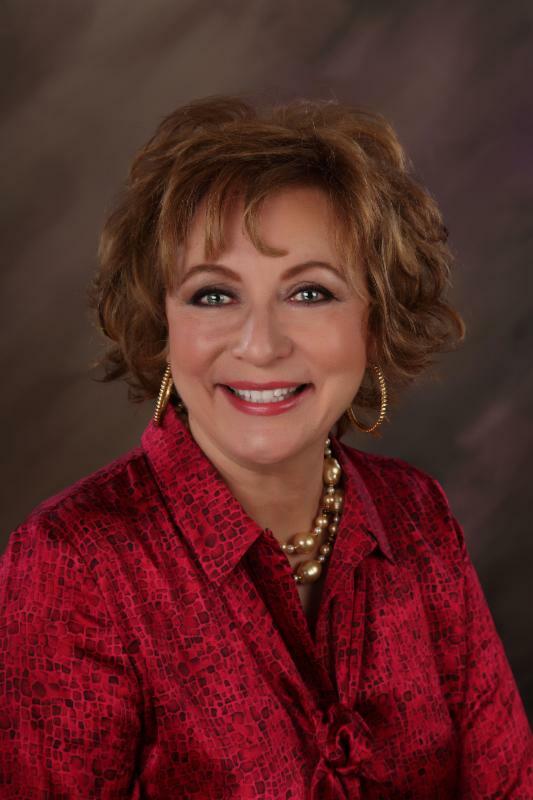 Marianne will demonstrate science concepts using inexpensive supplies and made-at-home models. Learn what it feels like to go into space, what freefall is, why gravity doesn't pull the International Space Station to the ground, how to weigh a weightless rat, how to compare the size/mass of the Earth/Moon/Mars, how far you can jump on the Moon, how far away the Moon is, why modules are round in space, how to pick things up in space, where the Apollo missions landed on the Moon, and much more! The free workshops will be held at the Center for Earth & Space Science Center at TJC on Saturday, June 25th at 9:00 am and at 1pm and will last approximately 90 minutes. Please RSVP by Wednesday, June 22nd if you are interested in attending by either calling 903-510-2312 or emailing us at sciencecenter@tjc.edu. Don't miss out on your chance to learn answers from a former NASA employee to some of the puzzling questions that students ask! Special Debut of National Parks Adventure! Come see our new full dome show, eat some free pizza, and get a chance to win some free giveaways! Don't miss your chance to see the new full dome show "National Parks Adventure". The power of America's national parks is undeniable. Millions have packed up the family to hike through impossibly lush forests, to gaze upon towering cliffs and deep-plunging canyons, to witness the breathtaking arc of natural history, and, most of all, to share moments of wonder amid the protected treasures of this land. On Saturday, June 11th, Marco's Pizza will provide free slices of pizza for everyone that purchases a ticket to see any show that day. Staff will also raffle prizes -- including movie posters, t-shirts, and stuffed prairie dogs that are featured in the film--before the showing at 2:00 pm. Check out the trailer for National Parks Adventure here! For any questions or for more information feel free to call us at 903-510-2312!